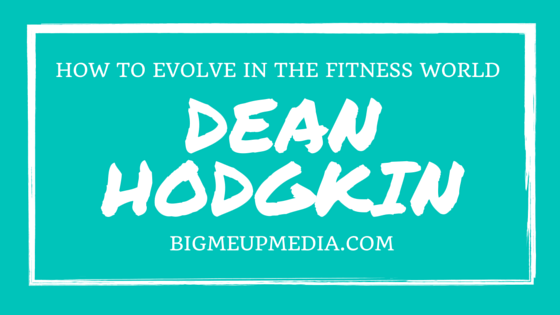 Dean Hodgkin has been involved in the fitness industry for more than two decade. A multi-time karate world champion, he has offered workshops and masterclasses, as well as making himself known through TV and the press. Dean joins Yvonne to talk about his personal history as well as offering advice for budding fitness professionals.